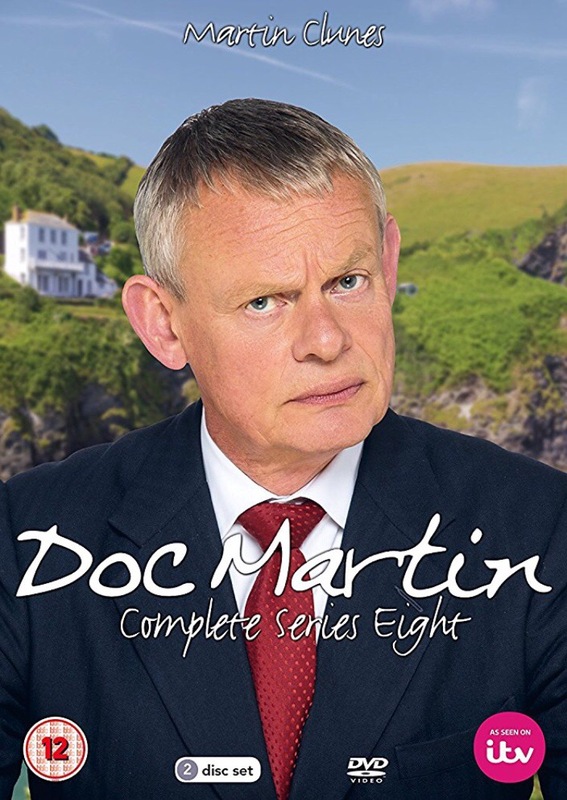 Mama was finally feeling a bit better this afternoon so we watched the end of Doc Martin’s Season 8 and a wonderful Behind the Scenes episode. Mama and I especially enjoyed seeing the actors out of character and learning more about them. Since the Doc is such a serious, grumpy guy on the show, it was fun to see him smiling and laughing. We also got to learn more about the lovely seaside town of Port Isaac, Cornwall, England where the program is filmed. We’d love to visit sometime! As much as I enjoyed getting a glimpse behind the scenes, mostly I was thrilled that Mama was well enough to watch TV together again. I’ve missed that this week. Today’s #OneGoodThing was Mama feeling a bit more like herself. Day 314 of 365. And Day 680 in a row!